Happy Independence Day to all my Indian friends!! As promised, I am back with another Patanjali product review and this time around it is the Activated Carbon facewash. Let me begin by saying that I have waited enough to post this review as I wanted to be sure about how I feel about this product after using it over 2 weeks. This is the only black packaging facewash from Patanjali’s range. 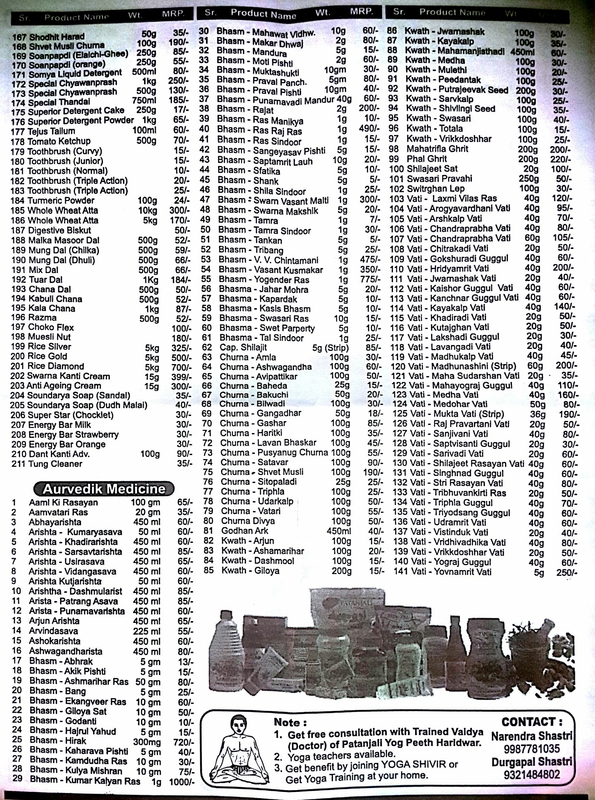 You get 60gm of product for Rs.60/- which i think is a decent price to begin with. It is metallic grey in colour and smells different and not like other herbal facewash’s from Patanjali. It smells a bit flowery I think, but definitely not herbal or ayurvedic. Although this one too, is herbal, it smells different. The package claims that it is made from natural extracts of Neem, Aloevera & Turmeric which helps cleanse gently, nourishes and revitalize the skin tissues to make complexion fresh, smooth and beautiful.The package also mentions that this has activated carbon + Vitamin E and Vitamin A. According to me, this is a great product and delivers to the claim. Your skin will definitely feel cleaner after use. I also feel, the activated carbon does a good job at deep cleaning the pores and softens the white heads/black heads that you may have around your nose or chin. Post facewash, you will be able to extract them with your towel with minimum pressure. Obviously, they are not going to go off completely, but i am saying they are easier to remove. An added advantage is the lack of herbal smell. 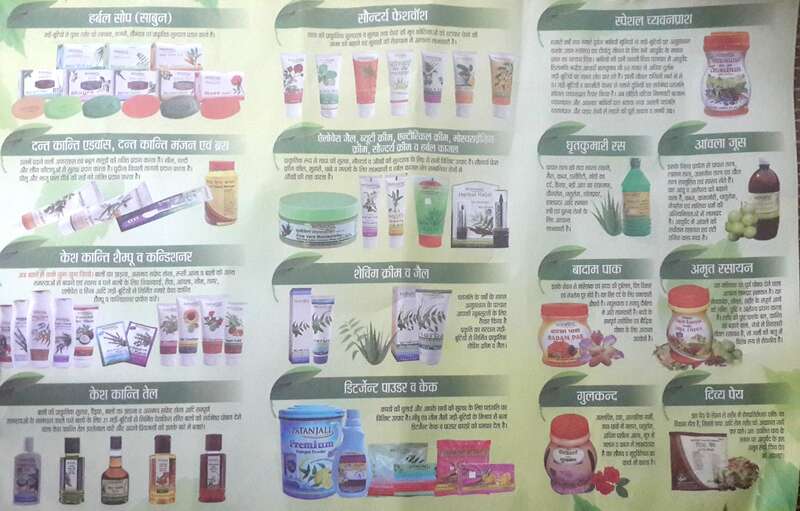 Not many people like the typical neem or aloevera smell that most herbal products carry. This one smells like any other non-herbal facewash. I have got the males in my family to try this product and they have liked it too. I am told it is similar to the other male specific activated carbon facewashes available in the market from Nivea, Garnier and others, however, much cheaper than them. So, thats definitely a plus. I don’t really have anything bad to talk about this product as such. I have liked it. I feel it cleans my pores deeply. I will definitely repurchase it given that it is a good substitute to other activated carbon facewashes available in the market today but at a cheaper price. I will be sharing a comparision between these 2 facewashes from Patanjali soon and which one to buy! 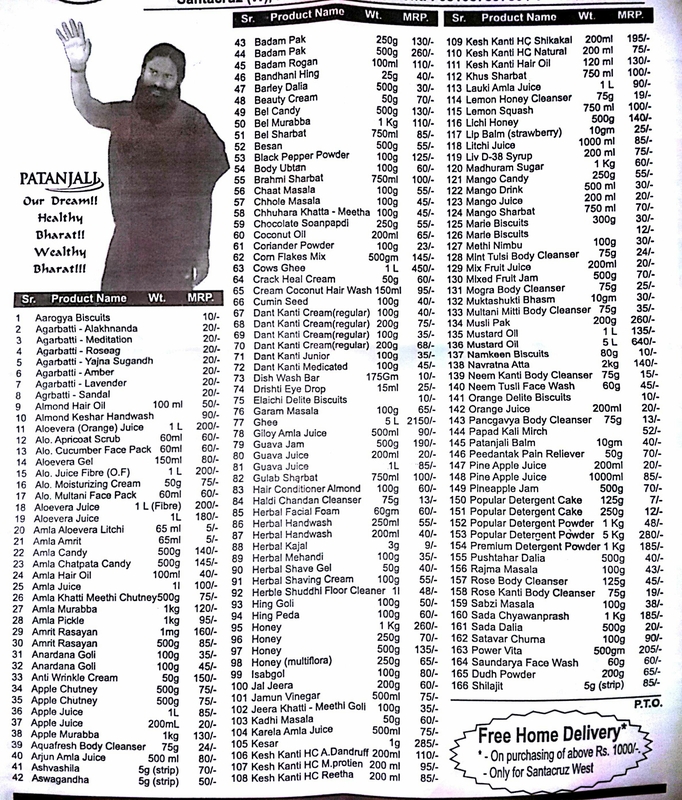 List of ALL Patanjali Products & their prices! 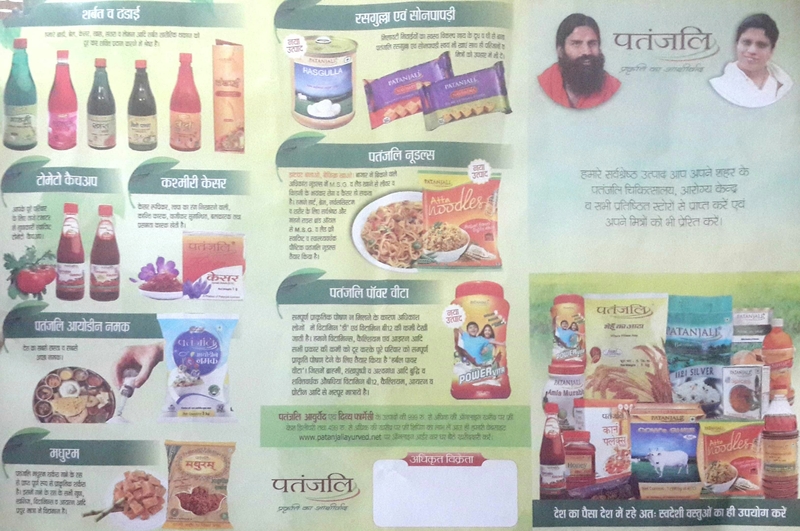 Have you gone to purchase a Patanjali product and wished you could see all variants in a particular product line? How good it would be to be able to know prices before hand and be able to compare prices of products? Well, you have stopped by at the correct place! So, like this post and save it for future reference! 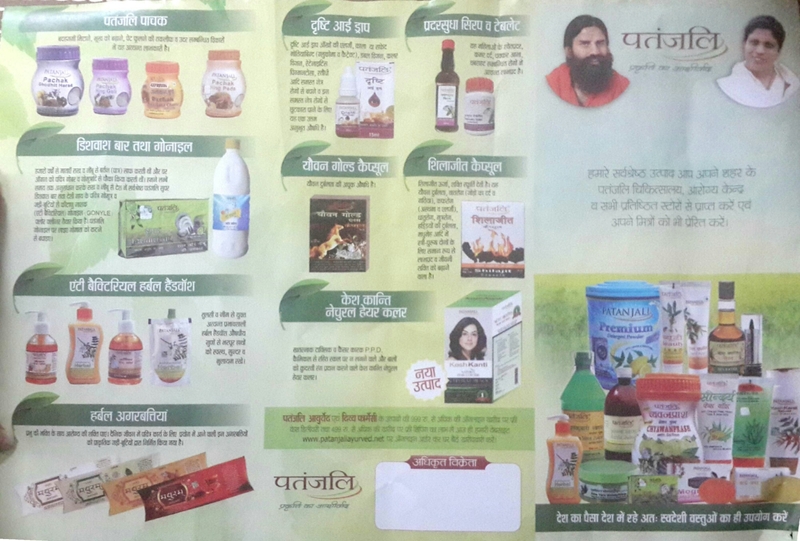 It’s a ready reckoner for Patanjali products! 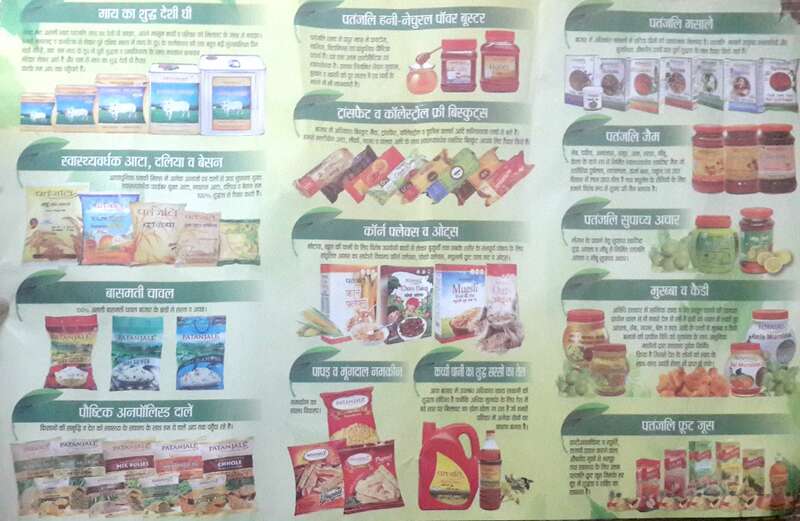 Stay tuned for more Patanjali product reviews. Let me know if you would like to see the review of any particular product.